Every time we go online, we leave behind a trail of “footprints” that reveal much more about us than we might realize. Learn how to protect yourself and your company. 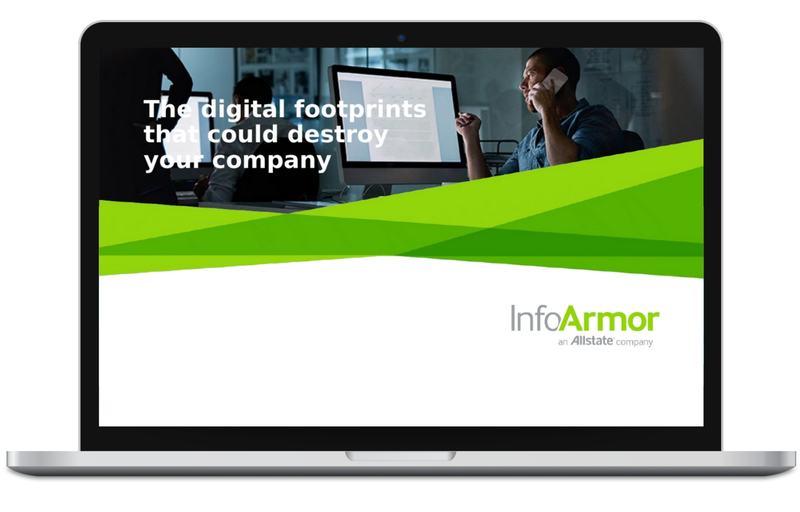 Every time your employees go online, they leave a trail of data called a digital "footprint" that reveals much more about us than we might realize. Some of these footprints are more indelible than others — particularly the relationships each of us has with hundreds of companies online. We leave so many footprints behind that we forget where we've been, who we were visiting, and what traces might remain. These interactions can have a profound impact on not just your employees’ lives, but also on your company’s bottom line.